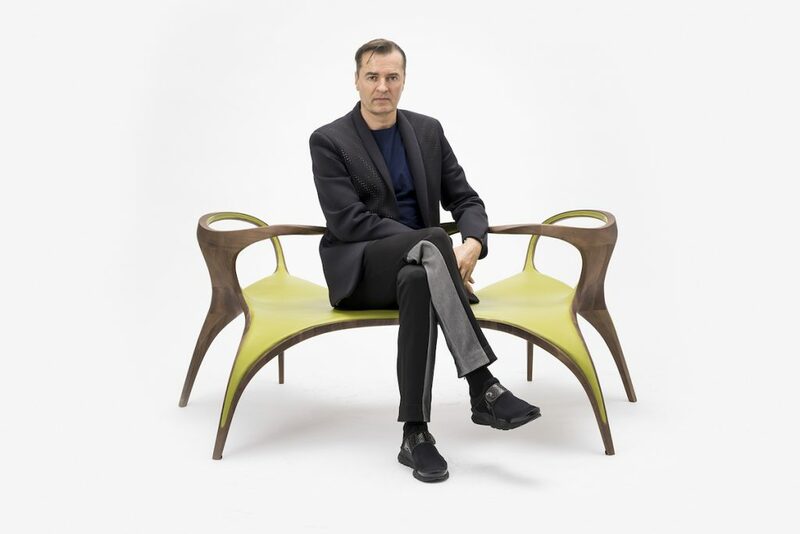 Patrik Schumacher is principal of Zaha Hadid Architects (ZHA) and has led the practice since Zaha Hadid’s passing in 2016. Patrik joined ZHA in 1988 and was the lead architect of ZHA’s first completed project, the Vitra Fire Station (completed in 1993). Together with Hadid, he has co-authored almost all the firm’s built works. Patrik taught a series of post-graduate studios with Zaha Hadid at the University of Illinois, Yale and Columbia, in addition to being Professor at the Institute for Experimental Architecture, Innsbruck University. In 1996 he founded the Design Research Laboratory at the Architectural Association where he continues to teach as co-director and recently held the John Portman Chair in Architecture at Harvard’s Graduate School of Design. In 2008 Patrik coined the phrase Parametricism and his contribution to the discourse of contemporary architecture is evident in his published works.